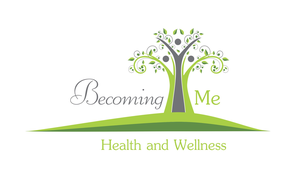 My mission is to create a safe environment where therapist and client work in a symbiotic relationship, to create a space for healing of body, mind, and spirit. There is a connection between body, mind, and spirit, therefore when you work with the body, you work with the soul. I help people find relief from pain, so they can live their lives to the fullest, becoming closer to who they truly are.